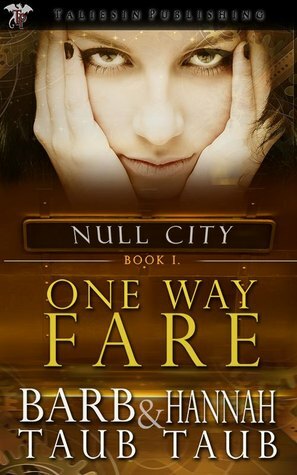 Review: One Way Fare (Null City Book 1) by Barb Taub – New Favorite! Sounds interesting, I’ve just downloaded a sample. Thank you SO much Leiah! It was a total rush to find this review waiting for me today. Once I stopped dancing around the room, I just sat there and re-read it. Lots. Aww! I’m glad you liked it! I really like your writing. So many times books don’t allow me to totally suspend disbelief, but there is something about yours that really let me relax into the writing and let all the garbage that life throws you fade away. Thanks!